love the puppy breath and lol (lots of licks), but baby you’ve been up to no good. try my soft gentle suds to freshen up your fur. 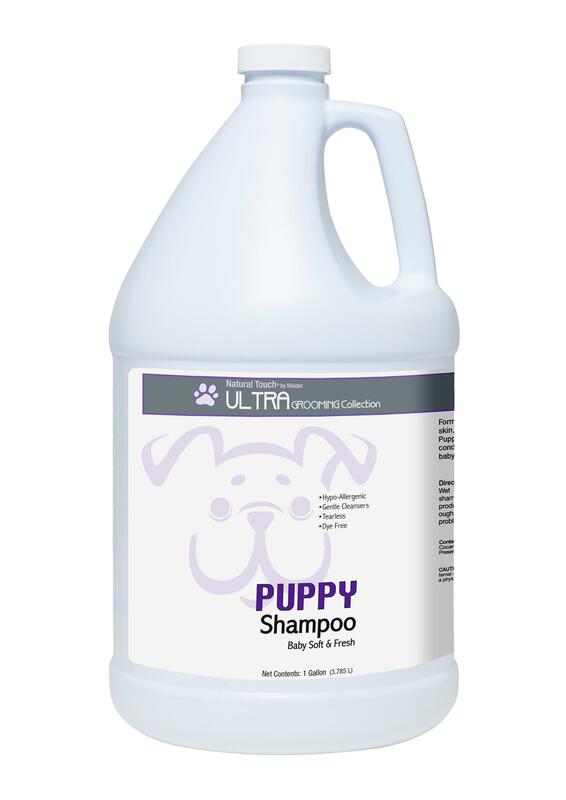 my light, clean baby wipe fragrance will distract your new owner from that shoe you just chewed up!